If We’re So Fascinated by Frugality, Why Aren’t We Saving? Save yourself. An ominous blog post from Jonathan Clements warned yesterday afternoon. How did The Great Recession affect our country's personal savings rate? In 2012, it reached a two-decade high of 7.6%, but dropped soon after. Personal savings rates have dipped below 5% for the past three years. Some point to income inequality, others blame our hunter-gather ancestors for our tendencies to overconsume. Either way, we're not saving enough. But interestingly, frugality seems to be everywhere. Have you noticed America's fascination with frugality? It's even become a part of pop culture. Don't believe me? Look at shows like Extreme Cheapskates and Extreme Couponing. And how many times has it been reported Warren Buffett still lives in the home he bought for $31,500? It's also why many personal finance blogs have readers. Let's face it, we love talking and reading about people being cheap. But how many of us are inspired enough to take action? Are these life-changing stories enough? Yesterday, a friend shared an article with me on Facebook. Turns out the story was trending. The headline? Why is this unique? Broyles signed a four-year contract worth 3.6 million. In an industry notorious for excessive consumption, it's refreshing to hear stories about players living so far below their means. Last week, I read an even more impressive story about Baltimore Ravens guard, John Urschel. Urschel lives off $25,000 per year and has a roommate to help keep costs down. He drives a used 2013 Nissan Versa. Side note: he's also got a master's degree in mathematics. Smart dude! But my favorite frugal athlete is Toronto Blue Jays' pitcher Daniel Norris. Despite earning a $2 million signing bonus and a deal with Nike, he lives in the back of a 1978 Westfalia camper he bought for $10,000. He's got over a million dollars in the bank and works an offseason job for 40 hours a week in his hometown, Johnson City, Tennessee. He lives off just $800 per month. I loved seeing these stories go viral. And the feedback on social media? Pretty encouraging, too. But maybe it's time to rethink our perception of frugality. Instead of gawking at our frugal friends like sideshow performers, how about we see it for what it really is? Really freaking cool. 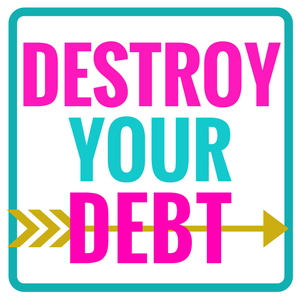 Seriously, what could be cooler than paying off debt, living below your means, and saving for your future? You know what else rocks? Building wealth. But best of all? Financial freedom. 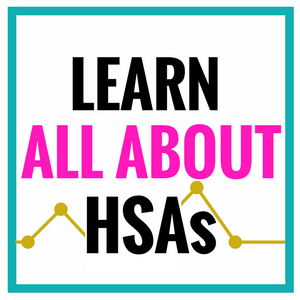 Stepping up your personal savings rate is key to having more control over your life. So, what are you waiting for? Give yourself the gift of an expense audit and find your money leaks. Redefine your needs. 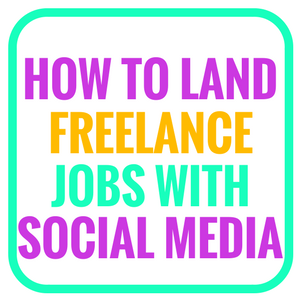 Pick up a side hustle. Whatever it takes. Just start saving more! If professional athletes can avoid society's pressure to overspend, so can we. Readers: If we're so fascinated by frugality, why can't we save more? 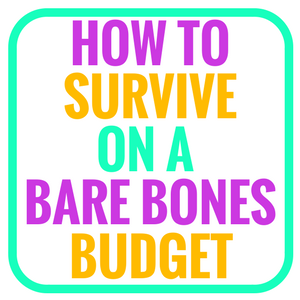 Have You Calculated Your Bare Bones Budget? I saw and shared a lot of those stories too. 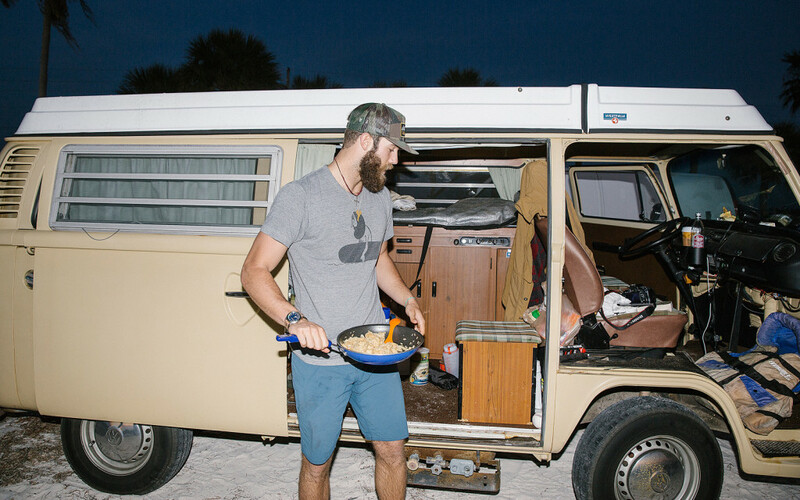 As is Daniel Norris not yummy or what (lumbersexual). lol! I think the reason that it’s so popular is that is goes directly against stories like Kardashians. It’s hard to say though about the fact that we might just be fascinated, or that those stories are really changing lives. Maybe if just one or two people got something out of it it would still be great. But, I think we still do live in a culture of consumerism and materialism so it may not be a huge movement unless something drastic happens. I do hope we see more of these kinds of stories on the news though. I think the problem is that people who have money are becoming more frugal and aware of how they spend that money, but income inequality is so high that there are many people who still can’t save no matter how frugally they live. If you’re living paycheck to paycheck, making minimum wage, there may not be much room to cut back and save for the future. Great points, Ali. When you’re not making much, savings anything at all is a huge victory. Plus, wage stagnation is a huge problem! This issue is exacerbated by biology/psychology. Have you read the book “Scarcity” by Mullainathan and Shafir? It’s way easier to do the calculations and planning necessary to save, but when you are bailing the water out of the boat all the time, although the mathematics of saving work out at first glance, they don’t when all factors are brought to bear…It’s a tough problem to think about and frequently oversimplified. Honestly the whole frugality thing used to annoy me. I guess my view of the kind of stories I would read about demonstrating how “cheaply” one could live their life seemed too extreme for me. With that said, I am about to retire at 62, much to the envy of my department head. 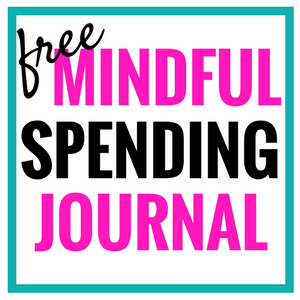 Do I live “frugally”? Yes and probably always have. 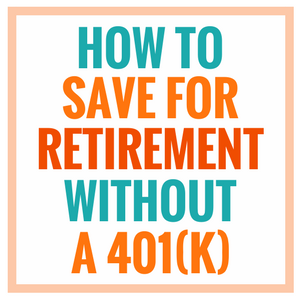 Everyone’s personal finance situation is different, but I can assure you that retiring earlier than I always expected never would have even been on my radar if I hadn’t always been a saver. It all has to start somewhere. Maybe right at your own kitchen table? Reality TV has made frugality into a freak show. It’s nice to nice professional athletes be good financial role models. Agreed, Tre! Everything has the word “extreme” attached to it. What’s so extreme about financial responsibility? Thanks a lot for sharing this one Kate! They are great earners, but still they choose to live a simple life. Definitely, Kate! It’s nice motivation for the rest of us. Love this! I agree it seems being frugal is cool right now, but I wonder how long it will last. As someone who has always been frugal, even when it wasn’t cool, I wish it didn’t take “coolness” for people to see the benefits. Jumping on the Frugal Bandwagon is still like “keeping up with the Jone’s” only now the Jones’ might be frugal. If being frugal goes out of style again, will everyone jump off the bandwagon? There are so many people who still see it as something they just can’t do because they aren’t willing to give up anything. They fail to see what they could gain. Agreed, Danell. I think a lot of people don’t realize how small changes could make such a huge difference. He paid ten grand for that?? Just me or was that a hella bad deal? Those vans must have a cult following or something. Unfortunately, people have a short memory. As things get easier, they worry less and watch their money less. It’s good that some athletes are realizing just how quickly it can all go away — and planning for it. Not just so that they’ll have money, but they also won’t have to drastically reduce their lifestyle. Definitely, Abigail. Lifestyle inflation is a real problem. Professional athletes, who typically have shorter careers and more expensive health expenses, need to be even more vigilant with their money. Good question! I think it’s b/c some people don’t have a FRUGAL GENE. It’s the unfair competitive advantage of the wealthy, as many are born to love money and be frugal. Logical yeah? There are people who complain about not being wealthy and being stuck in the rat race, yet they aren’t even willing to clean up after themselves, but pay cleaners! I do love these stories. Maybe because they counter the stories from the other side of the spectrum – the out of control/over the top spending. One reason I think it’s hard to save is our (American/collective) belief that “if we work hard we deserve X item.” Another reason is the power marketing and advertising have over our lives. And, still, the need to define ourselves through our hobbies or our stuff. Brands have values…and people buy those values because they identify. It’s all so woven in now. I know a lot of people who were talking about these stories, but I do wonder if any of them were inspired enough to change the way they save. I always wonder what it will take. I mean, I know what it took for me, but I’m always waiting to hear the turning point for others. Great points, MJ. I’ve thought a lot about the “deserve it” factor. And I’ve certainly been guilty of that when it comes to rewarding hard work with junk food. I’ll be watching for more of these stories to see what kind of affect they have on our collective mindset. I think about this all the time. It’s crazy to me that a frugal lifestyle is still considered “alternative” in this day and age when it’s really the most prudent lifestyle you can lead. 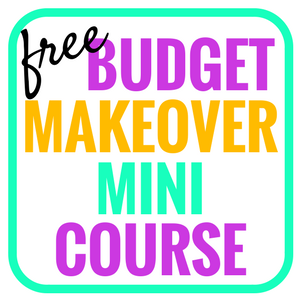 I think the big issue holding frugality back from becoming mainstream is the billion dollar advertising and marketing machine that is built on making us believe in the power of stuff rather than the power of saving. Agreed, Shannon! The marketing machine is a powerful force. That’s why I’ve unsubscribed from all those emails. Now that I don’t see that stuff, I’m not as tempted to buy it! It will be nice when these stories are not so unusual. I think about how much we (as Americans) spend on our cars and it amazes me. I am not an exception as I somehow talked myself into buying a new car last year. Other than that I am pretty frugal over the last couple of years. My savings rate is over 50% of take home pay. 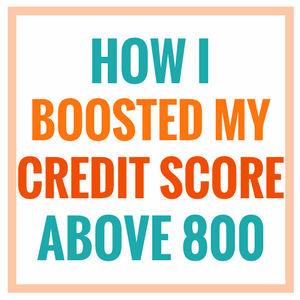 Even if I came across a couple hundred thousand dollars I wasn’t expecting, I would probably spend about 10% of it and put the rest in the bank. Nice, Vawt! A personal savings rate of 50% is fantastic! There are days that I feel very frugal and prudent with spending and there are days that I say… live for today. I think it comes down to setting a solid financial plan and sticking to it. Whether you have set backs day to day, it’s important to follow your plan over the long-term. Definitely, Dane! It’s important to find a balance. I’ve been guilty of being too frugal at times. But certain things are more important that saving! I love being frugal and have Kardashian fatigue. I also think that Americans are fascinated by frugal stories because it’s hard to imagine having the discipline to sustain a frugal lifestyle. So, we tend to be in awe of people/stories/shows that show what we “wish” we could do. Haven’t you heard the following when stories like these are brought up “I wish I could do that” or “I don’t have the discipline” and honestly people don’t want to go against the norm because it’s hard to do. Great points, Michelle. I, too, have Kardashian fatigue. We reached FI through frugal living 6+ years ago and today when my wife asked what I wanted to do for my birthday dinner I said I want to grill some steaks. We can afford to splurge and go out but we instead got 2 small rib eyes at the super market for $13 and with baked potatoes, tossed salad and some corn had a fabulous meal for 25% of what it would have cost going out. I think for some that spending instead of saving is an addictive habit with the appeal of herd acceptance. One with social ties and a lifestyle that must also be left behind or severely modified so they can truly embrace frugality and saving for their future. Maybe someday there will be more available in FI education or real support groups aside from just following others on the web with secret and closeted appreciation. Maybe then more people can find the light and enjoy the awesome freedom provided by FI through frugal living and giving up their disastrous consumerist financial habits that only enslave them. Until then we have reading about others frugal and financial success online. Any who follow and convert are a win and the reason why you and I preach and write about frugality. Good question! I think those who are frugal do. But due to the way statistics work, the overall average statistic will say we don’t. But we all know in the PF community that everybody aggressively saves for financial freedom! It’s worth it. Don’t let anybody else say otherwise. Well said, Sam! An annual savings rate of 5% isn’t going to bring anyone closer to financial freedom. This is SO true! It’s like we all know the things we should do, we ponder them, kind of imagine ourselves doing them, then… oops too hard. Not conditioned at all, not used to thinking a certain way, and we kind of give up. But it doesn’t have to be that way. We’re a family of 3, only my husband works and his take home pay is about 36k a year – yet we’ve managed to save 10% or more each year. This is possible but there has to be a very clear “Why” involved. Why are we saving? What do we want our future to be? Can we sacrifice some things in the present (vacations, new clothes, new cars) to get to financial independence?? I’m back in school (paying part, scholarships and a small loan) and in a few years our income will more than double and at that time we’ll be able to afford small luxuries, but living frugally has become our way of life that I don’t think much will change when our finances change. Howdy, I'm Kate. 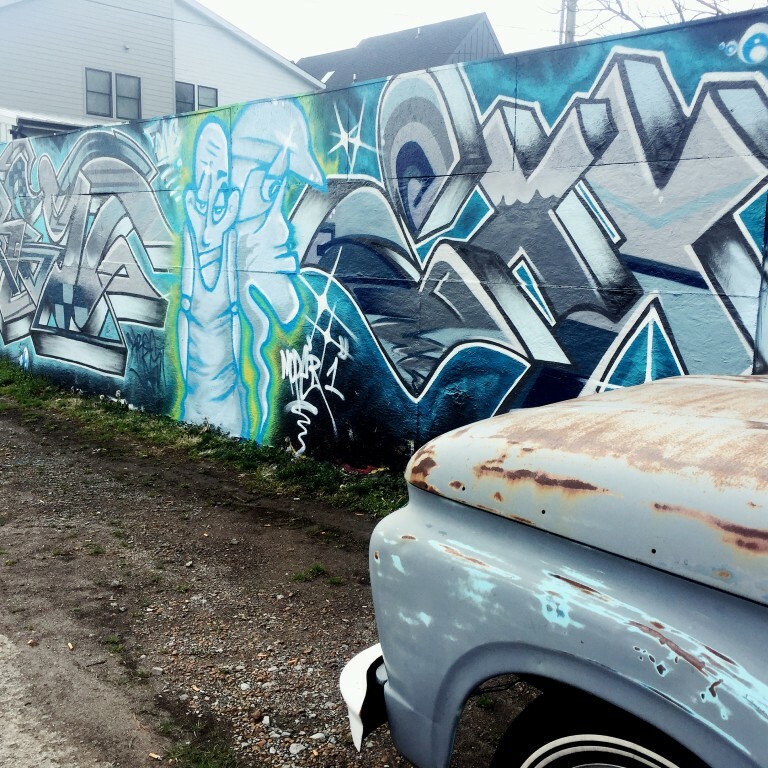 Welcome to Cashville Skyline! 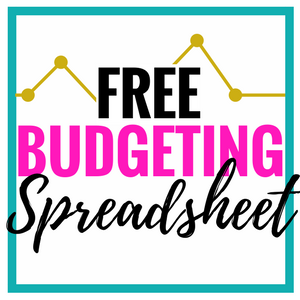 Ready to download my FREE budgeting spreadsheet? I'll never send you spam. Unsubscribe any time.